MCT "I need a favor!" 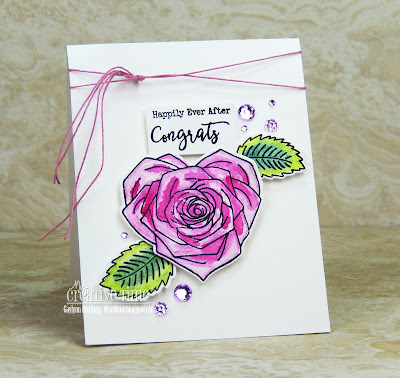 MCT "87th Edition Release Blog Hop & Sale!" 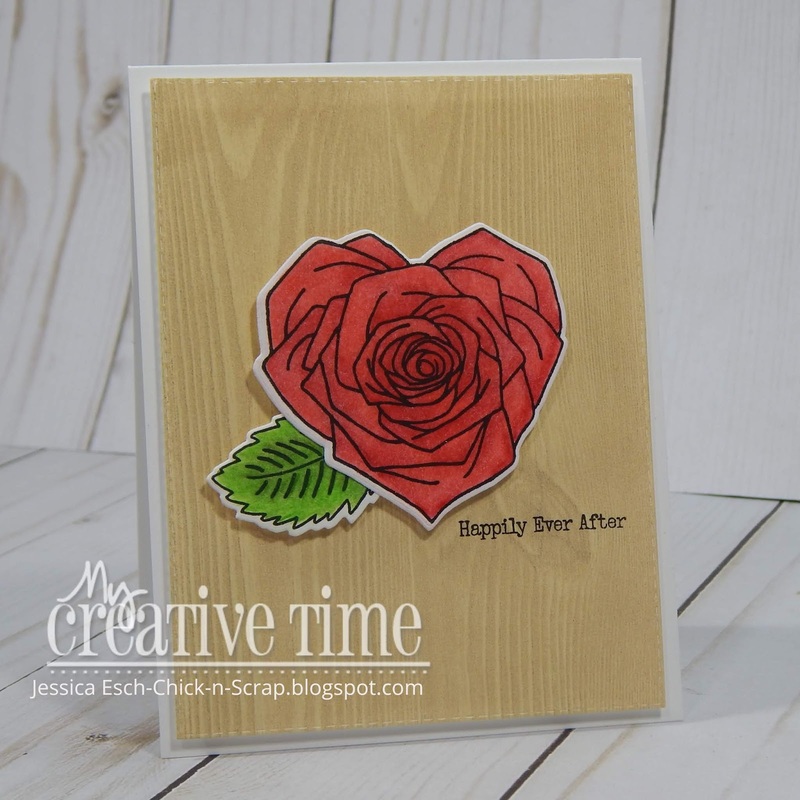 MCT "87th Edition Release Sneaky Peek #4"
MCT "87th Edition Release Sneaky Peek #2"
MCT "87th Edition Sneaky Peek #1"
MCT "I Need a Favor"
GOOD MORNING my sweet friends & welcome to our 3rd day of sneaky peeks from our 87th Edition Release! Everything we are showcasing this week will be available for purchase this Friday, January 18, 2019 at 8am PST. Okay, now onto the LUCKY winner from yesterday's sneaky peek HERE! OMG!! 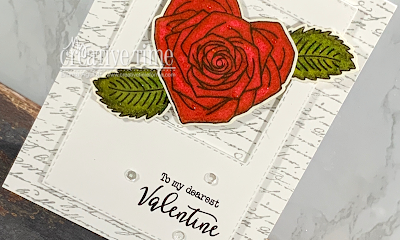 I love the rose heart stamp and die set! I NEED it! So beautiful and your creative design team have outdone themselves with showcasing this new set!! Good Morning Miss Emma...OMG What a GORGEOUS Card. Your Heart Rose is so Sweet and Adorable. Definitely an Fabulous Set. The sentiment is so Precious and I do love the font!! You so came up with amazing creative ideas using your Fab goodies to showcase today's sneaky peek in a most Magnificent way. Here to a Spectacular Day! YOU SO ROCK!! Wow! 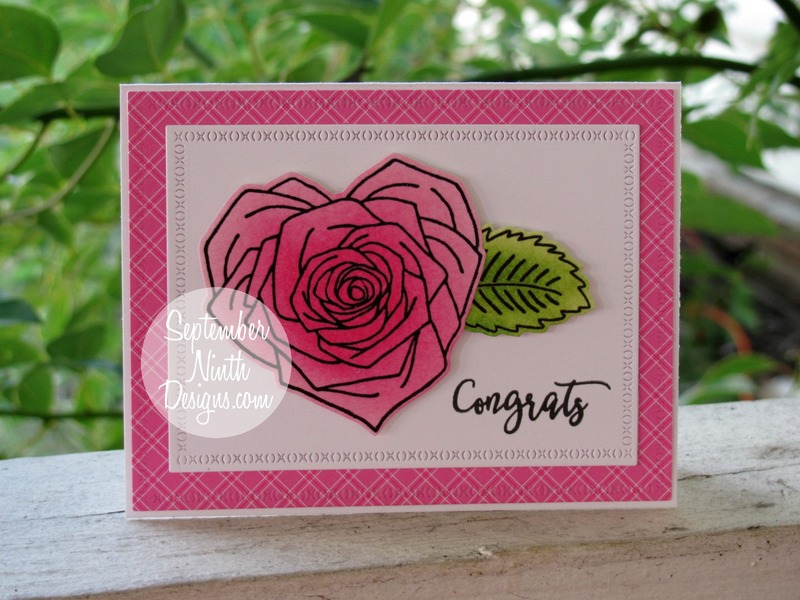 Beautiful heart rose die. Love these cards!!! Beautiful--love the heart shaped roses. I love roses, so this means so much to mean .. I LOVE IT!! 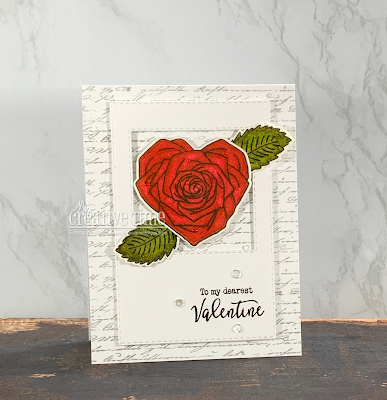 GORGEOUS heart roses! 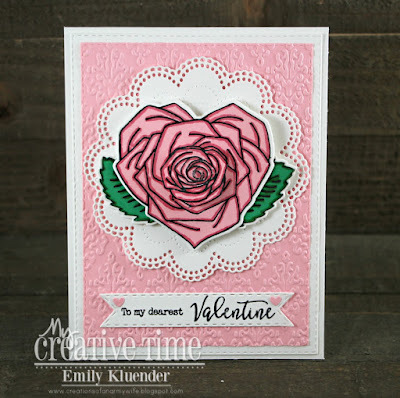 Love this beautiful design and all the lovely creations! 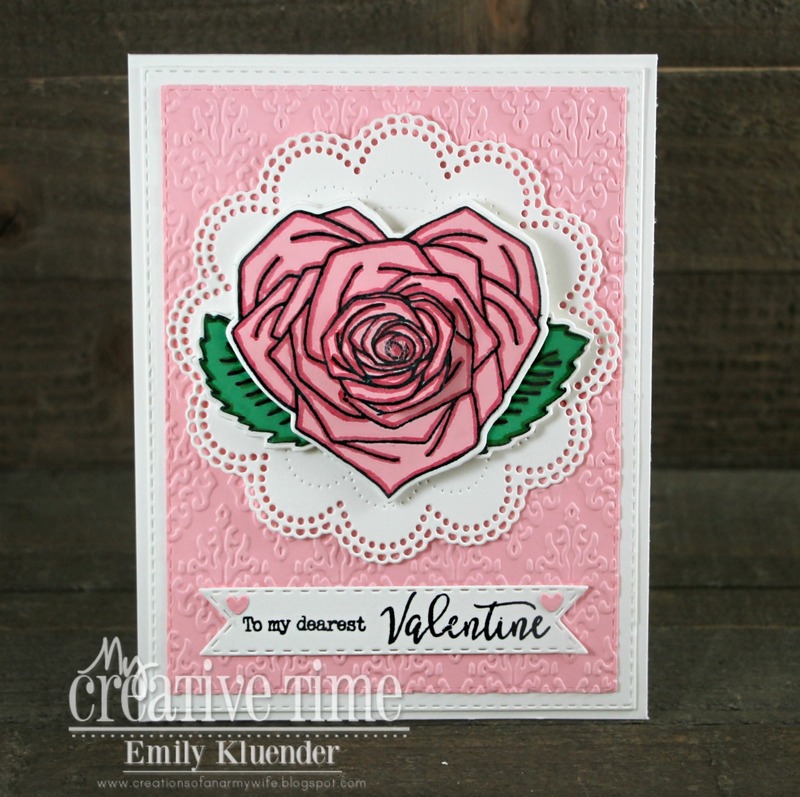 I am in love with your card, Miss Emma! LOVE the scripty BG and the heart rose is just divine. Absolutely beautiful! Sweet hearts. Great work. Great stamps and dies. Beautiful card!! Love the gorgeous heart rose and the pretty background!! Have a great day. 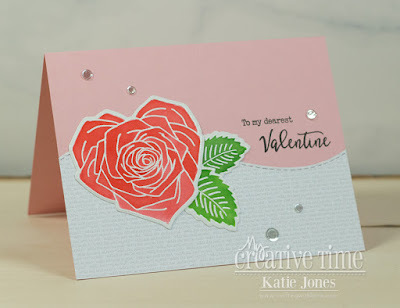 Wow, beautiful cards..love Valentine Day! Such a cute stamp set!! Love roses, they remind me of my mom. Love the Valentine font. Wow! so very very pretty! I love that! I love how you did the different textures on it! 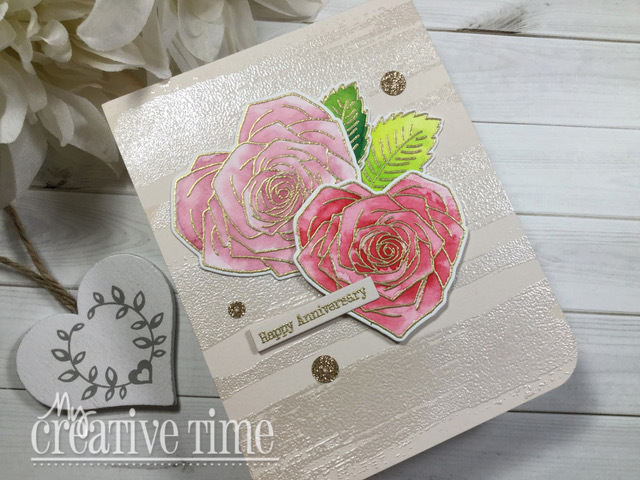 What an elegant card you created! Love the scripty background it is the perfect match for that beautiful rose heart. What a unique and beautiful new stamp set! What a beautiful set...love the heart roses and looking forward to seeing all of the sentiments. 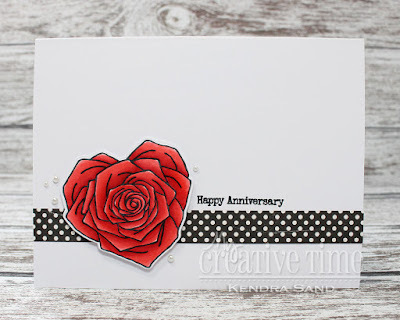 Beautiful card design with the frame and scripty background. The team says the flowers are easy to color and they did a wonderful job showing off this new set.